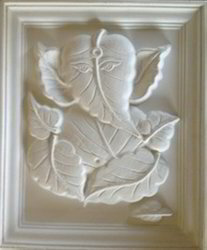 We are a leading Manufacturer of artistic grc moulding, designer grc moulding, grc moulding, classic grc moulding and decorative grc moulding from Jaipur, India. 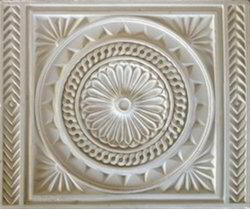 With the assistance of our skilled professionals, we are offering a quality approved array of Artistic GRC Moulding. 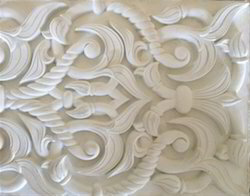 We are offering Designer GRC Moulding to our clients. We are offering GRC Moulding to our clients.